You’ve spent so much time writing the best blog post ever. You can’t wait to share this with your readers. But how are you going to promote this? 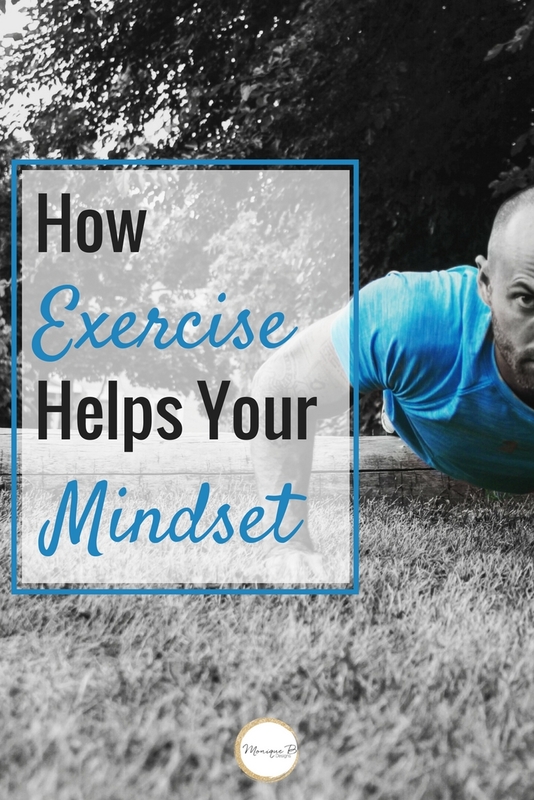 You can’t slap up the post without an image but you’re not sure how to create one. What tool do you need to use? Where do you get images? You just want to blog and forget all of this design stuff. Or you created something but there’s no way it’s doing your post justice. 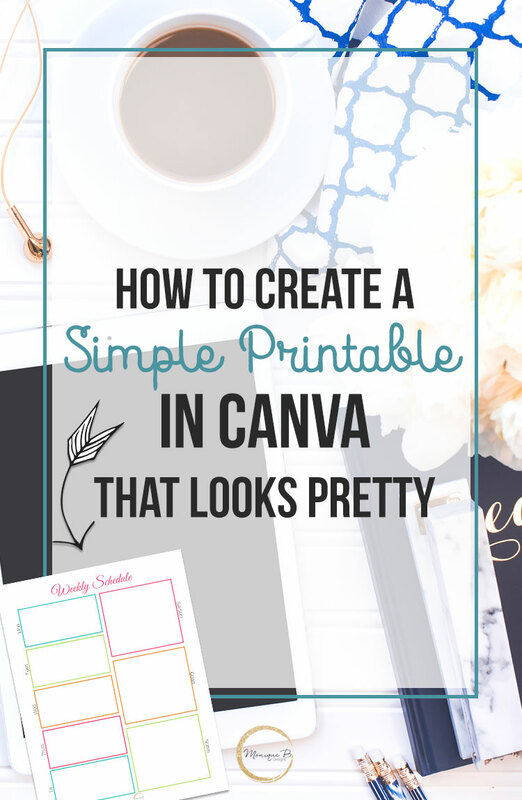 Enter Canva.com, a free online tool to help you create your graphics. You can choose which size to create and have images ready for Facebook, Pinterest and Instagram in no time. But Monique, I’m not tech savvy at all. You don’t need to be. 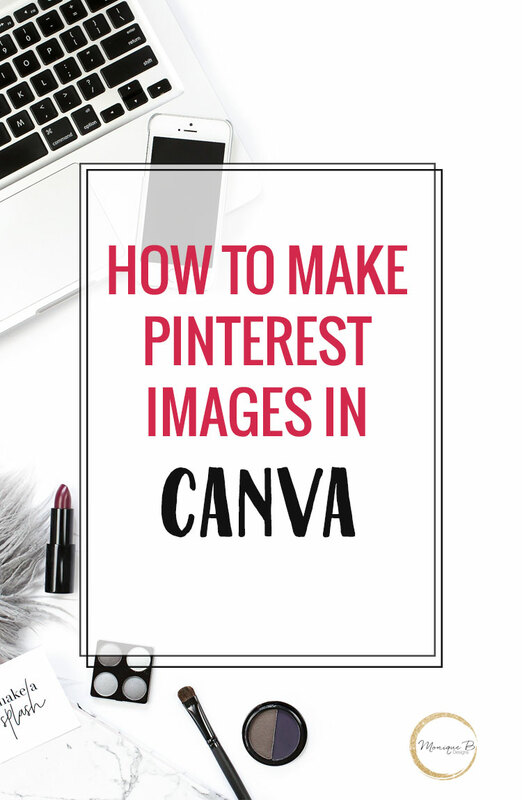 Canva is super easy to use and you can just follow along with my video and replace your own text and images and create something great. The key is starting off with a good image. We don’t want anything dark or blurry. We want clear and bright images that will pop when others see it. We want it to stand out in the social feeds. Take a look at my Facebook live where I show you how to create this Pinterest graphic. I discuss where you can find free images at first and the whole video is less than 10 minutes. There’s no reason why you can’t watch it and create your own images. I discuss the 3 places where you can go to find three gorgeous stock photo sites and how to look at their licenses to figure out what you can do with their images. 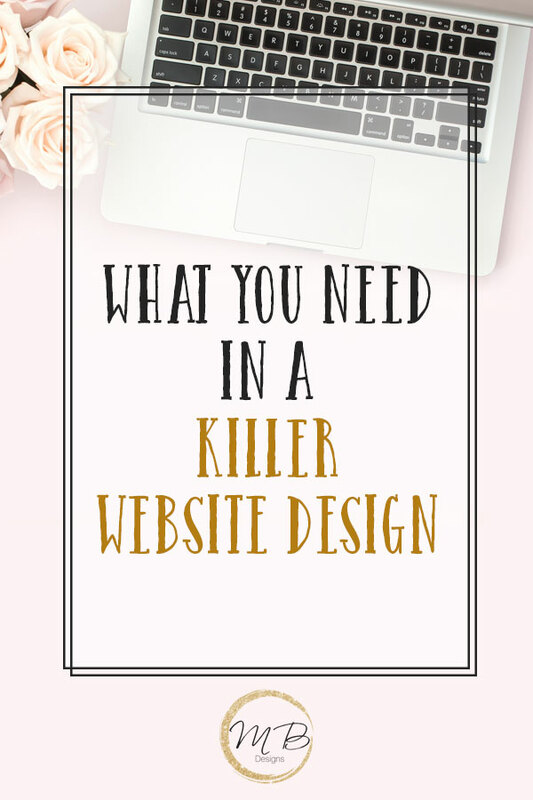 I know you guys feel like this is just one more thing you’d love to put on the back burner as bloggers but graphics will help you up your blogging game. Visuals do well on all of the social media platforms, heck, Instagram is only images. If you haven’t jumped into creating your own, you’re missing out on a huge amount of traffic, and you certainly don’t want to do that.